We are currently working with citizen scientist divers including Sydneys Underwater Research Group (URG), Abyss Diving at Kogarah and Merimbula. 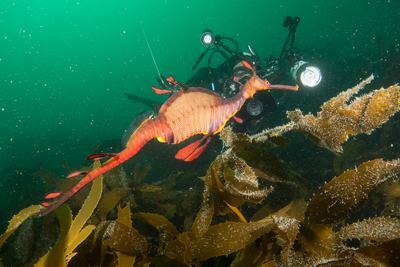 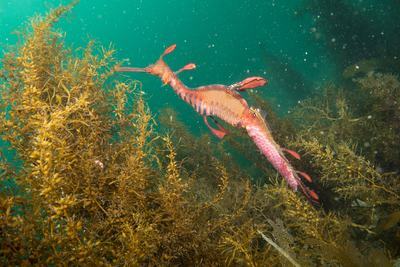 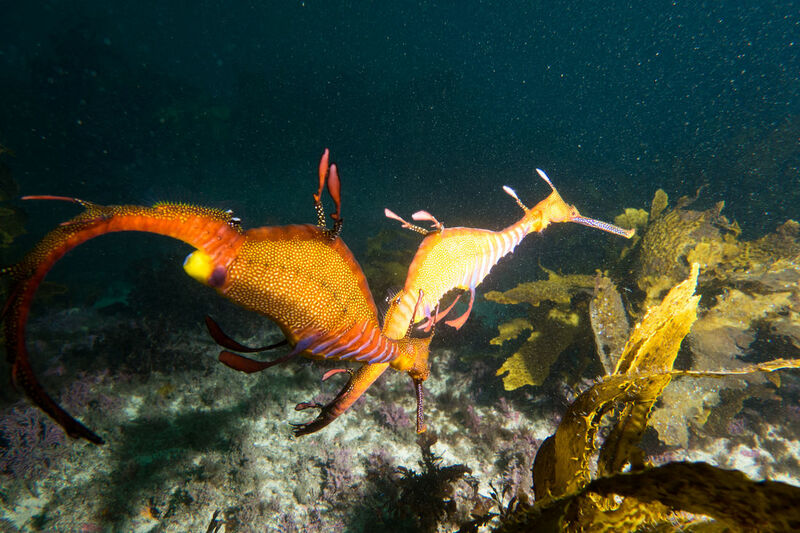 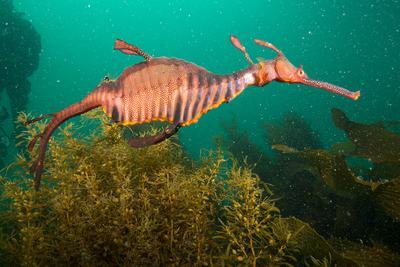 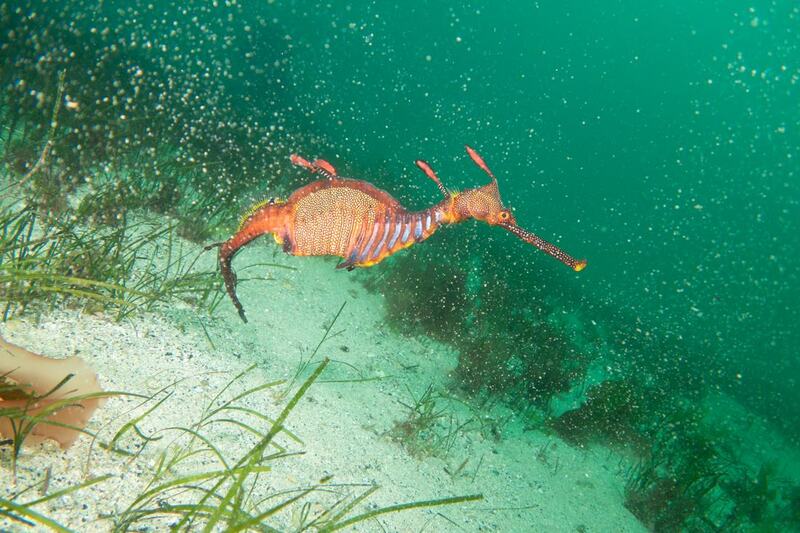 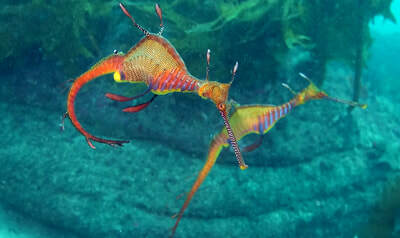 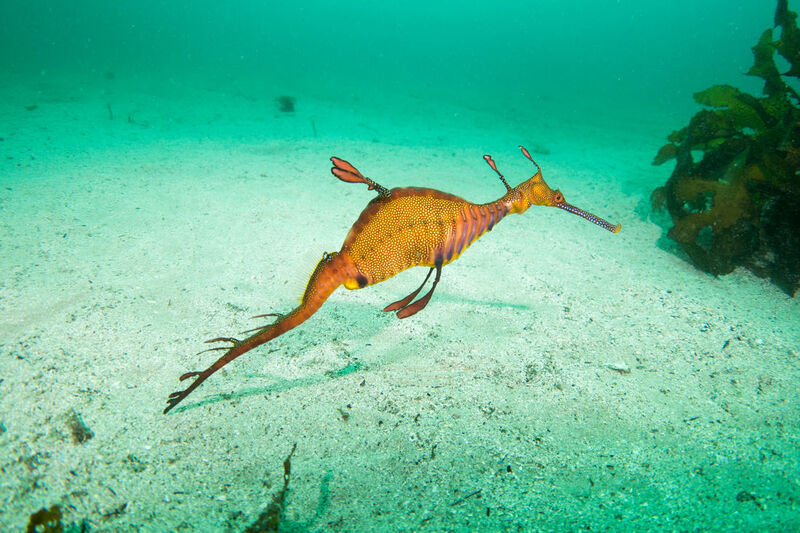 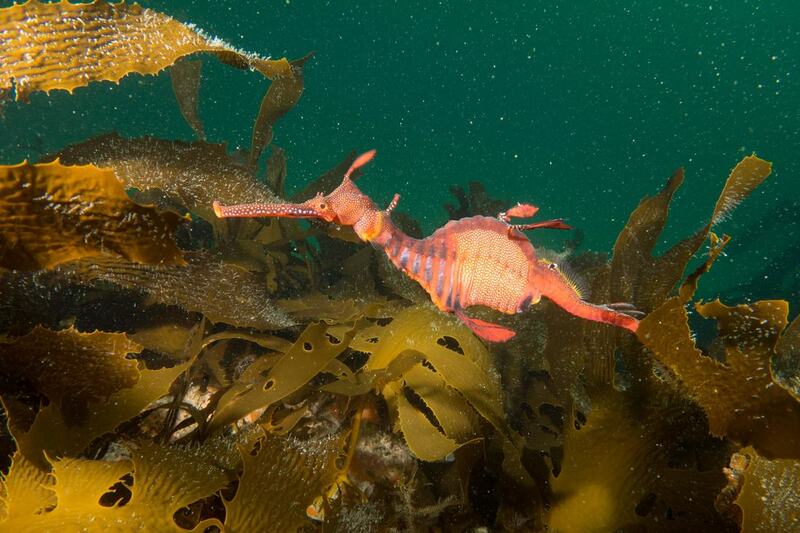 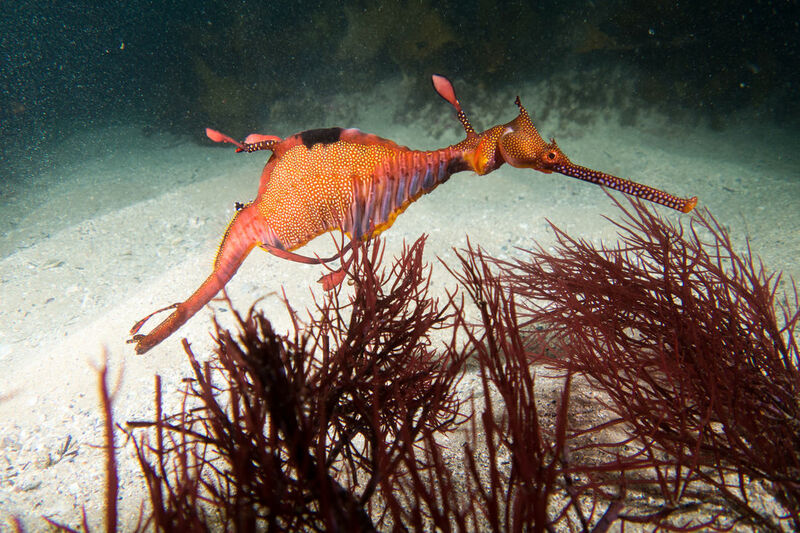 Divers regularly monitor weedy seadragon numbers and through photo-ID, follow individual seadragons over time, their movement and behaviour. 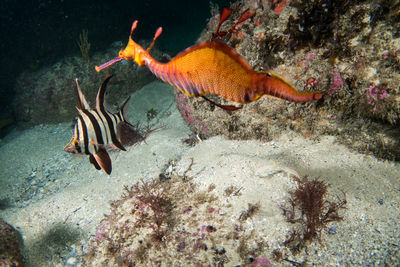 This page will provide regular updates.